160 pages. 275x215mm. Printed on gloss art paper, casebound with printed board covers. 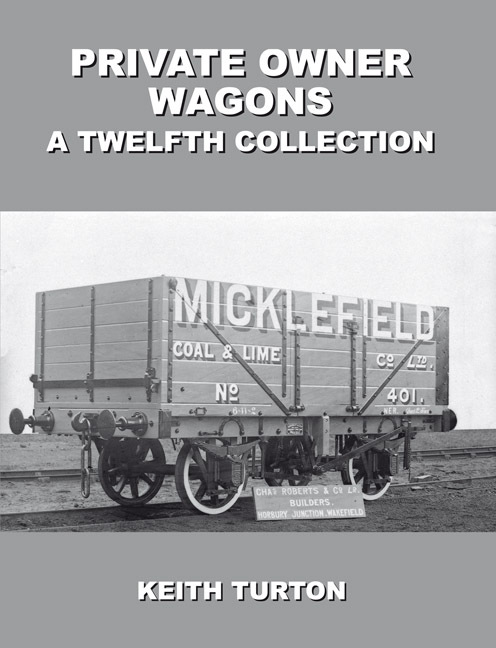 In this twelfth excursion into the neglected world of the Private Owner Wagon, the author examines the fleets of a prestigious educational institution, a Midlands factory which made the guns for the finest fighting ships of the First World War and a little known Surrey coal factor with an intriguing collection of wagons which almost defied identification. Also featured are war-torn wagons of several lesser owners who may have been otherwise forgotten, obscure coal merchants from Northampton and Oxford and an otherwise obscure Dorset brewery. A number of Gloucester RC&WCo. 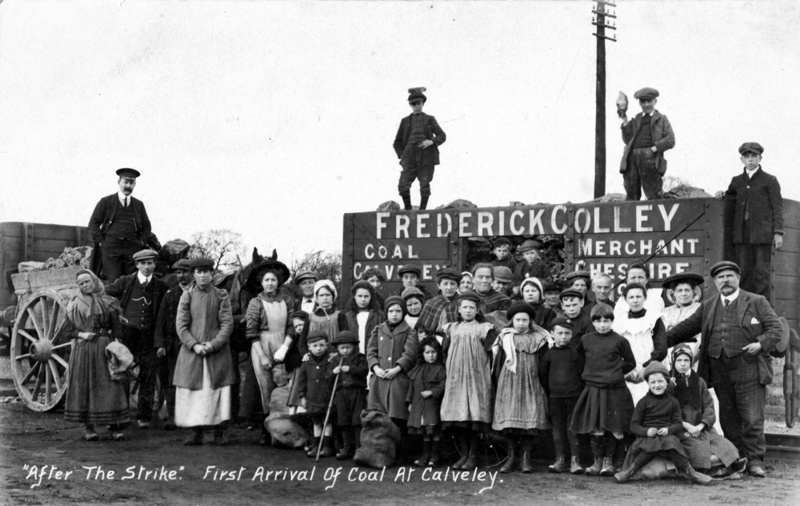 photographs are included, many published for the first time, with full descriptions of the wagons and their owners. 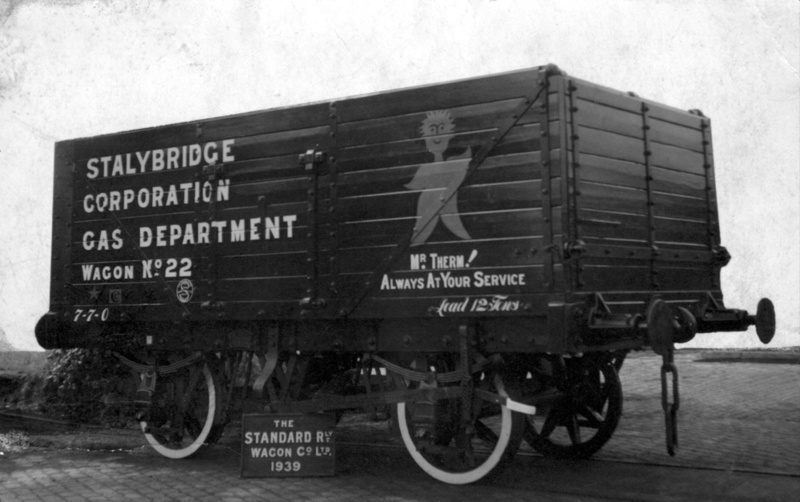 These include several that were sold as secondhand by that company, mainly to small operators established in the 1930s and whose history is little-known, but the wagons themselves may have survived the Second World War with much of their lettering intact. Also details of over 3,500 orders from the surviving order books for the period 1894 to 1923 for the wagon builder Charles Roberts have now been transcribed by the author and he has analysed several aspects of their contents which reveal a few surprises.